concept Dangerous Eating. 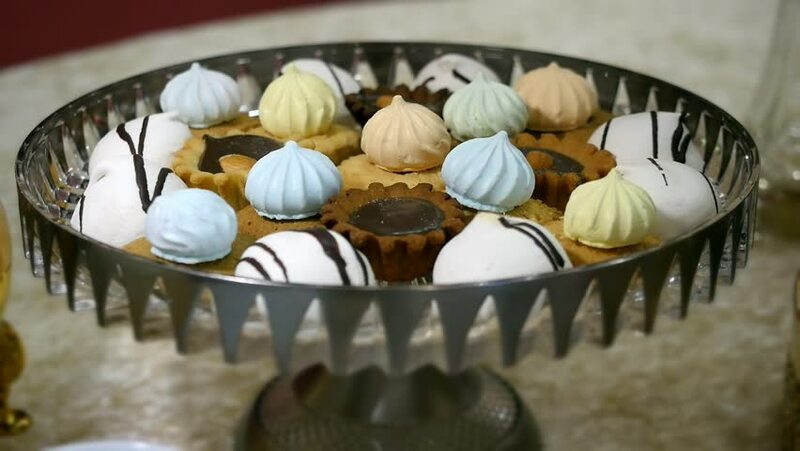 sweet assorted in a beautiful bowl colorful delicious meringue cookies with chocolate food design slide movement. hd00:34Close up confectioner decorating cakes with mirrored glaze at kitchen. 4k00:25Fresh mushrooms are slowly rotating in the studio with the mushrooms' details. 4k00:24A bunch of garlic herb scattered on wooden table top.